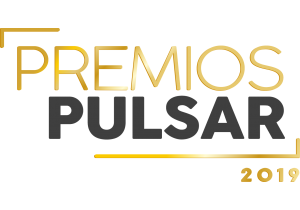 After the successful YouTube Premier of K-Bust’s “Love Is A Battlefield” performance video on YouTube last week, with 5,703 plus plays and counting, many new Channel Subscribers and lots of positive comments, K-Bust just got word that she has been nominated for a PREMIOS PULSAR 2019 Award for Best Pop artist. The award will be granted to the performer that complying with provisions of the foundations represents the best of the year in the alternative pop genre, pop rock, pop, indie, etc. Este premio será concedido a aquel artista intérprete que cumpliendo con lo dispuesto en las bases, representa lo mejor del año en el género pop alternativo, pop rock, pop electrónico, indie, etc.